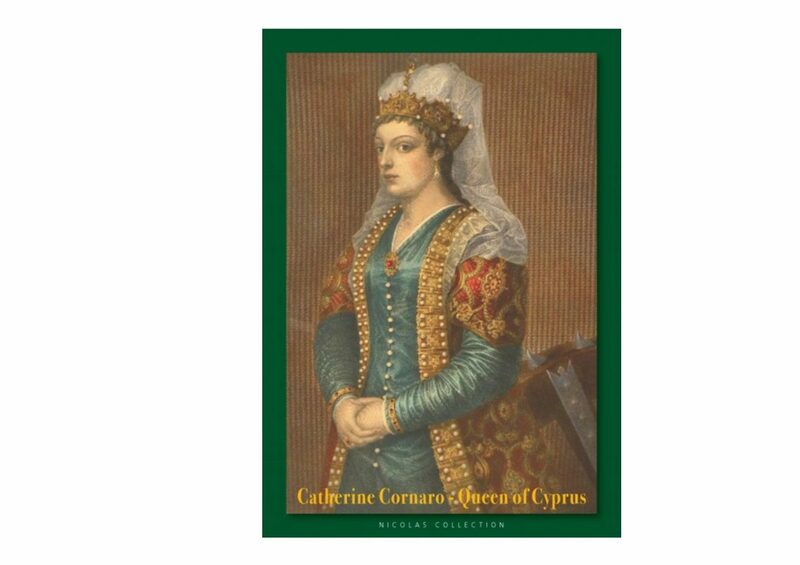 An exhibition tracing the historical journey of the woman of Cyprus. The exhibits are displayed in chronological order, from the mythological era up to the present times. It begins from the imaginative period of the polytheism and goddess Aphrodite (Venus), the favoured figure for many artists.